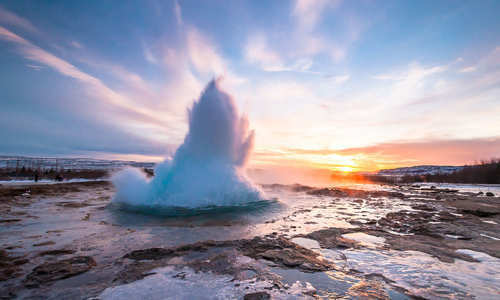 Many Northern Lights excursions can seem all too brief, with just a few days for adventure and spotting the stunning displays. 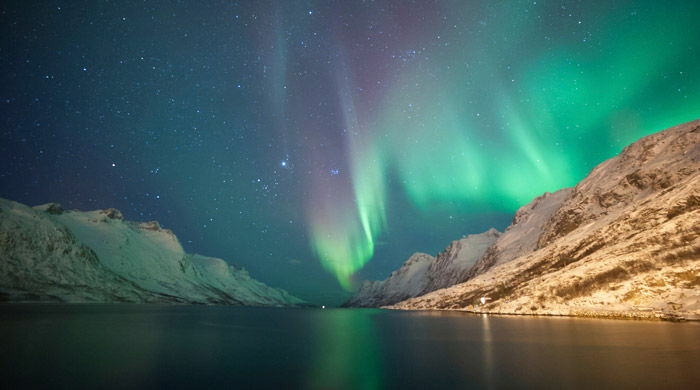 With a bit more time to spare however, it's easy to turn the search for the night show into a spectacular adventure by cruising along the many fjords, sounds and craggy peninsulas that make up Norway’s stunning coastline. Fly to Norway’s third city, Trondheim, a pretty fjordside town whose origins date back over a thousand years to a Viking trading settlement. 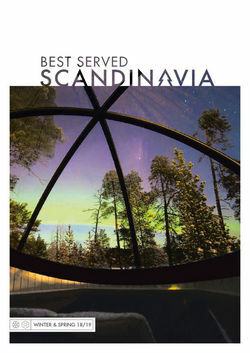 The Scandic Nidelven Hotel is famous for offering the nation’s best breakfast. It’s a feast that will set you up for a morning exploring the charming town. 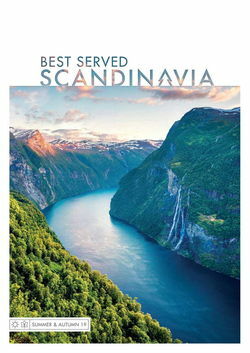 At midday, make sure you are dockside to board your Hurtigruten cruise, which will set sail through the fjords and out into the Norwegian Sea.. 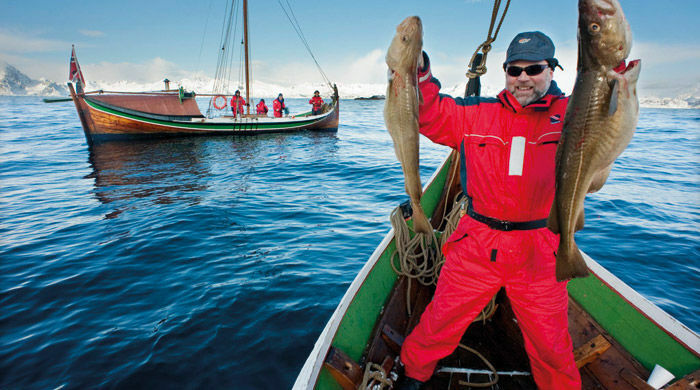 In keeping with naval tradition, crossing the Arctic Circle is marked with a baptism ceremony. To the north lie the Lofoten Islands, a chain of sharp peaks stretching out from the Norwegian mainland, separated from one another by narrow sounds and sheltered fjords. 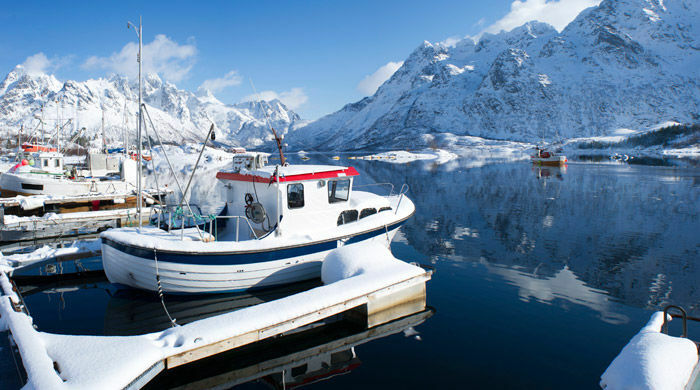 Navigate through these to Svolvaer, from where you’ll be transferred to Svinoya, home to authentic and traditional fishermen's cabins, known locally as rorbu, one of which will be your home for the night. 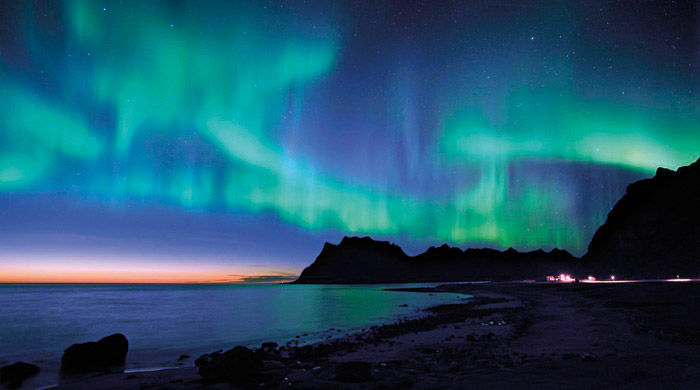 Tonight, you’ll have time to search for the dancing auroras from your cabin. Spend today enjoying the scenery before the ship sets sail again. 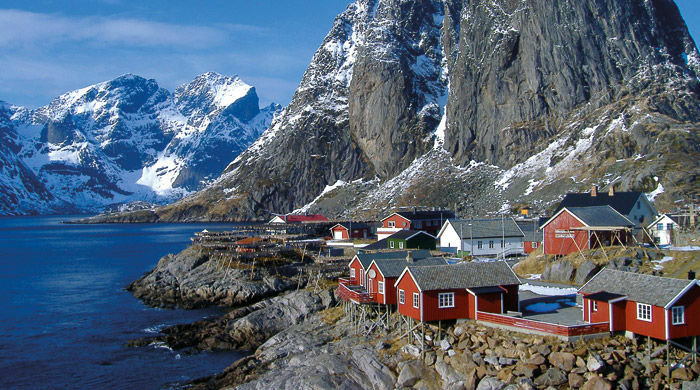 Travel further north still, to Tromso, where you’ll spend your next two nights. 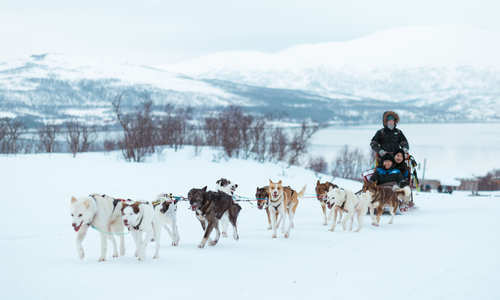 This lovely town will be your launchpad for land-based Arctic activities, such as husky sledding. Wander the city, visit its museum and harbourfront, and perhaps enjoy one of the many beers on tap at the world's northernmost brewery at Olhallen! 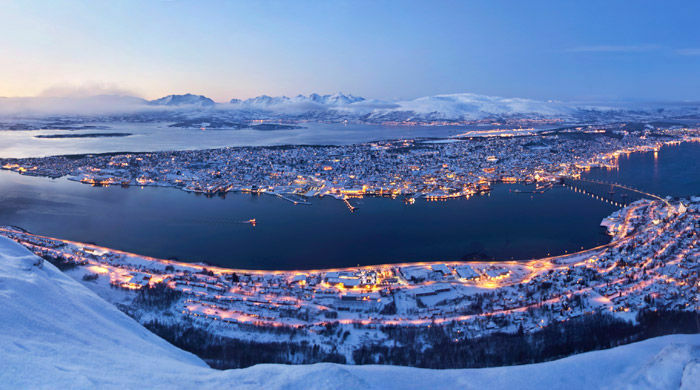 Head for Tromso airport to make your way home.